Patriarch Kirill on Sunday confirmed the election of Archbishop Yevgeny (Eugeni) of Vereya as the new Metropolitan Bishop of Tallinn and All Estonia and the head of the Estonian Orthodox Church of the Moscow Patriarchate. 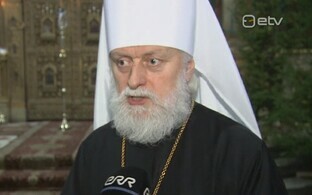 Kirill presented Yevgeny with the corresponding certificate during a liturgy at the Cathedral of Christ the Saviour in Moscow, reported ERR's Russian-language online news portal. The Estonian Orthodox Church of the Moscow Patriarchate last Tuesday elected Moscow Theological Academy rector and Archbishop of Vereya Yevgeny its new metropoltian. 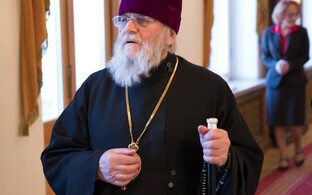 Yevgeny was nominated by the Moscow Patriarchate. According to Archpriest Daniel Lepisk, secretary of the Synod, as Yevgeny is rector of the Moscow Theological Academy and a significant portion of the local clergy has studied at the seminary or academy in Moscow, he is already familiar to at least part of the clergy in Estonia. The archbishop has also visited Estonia on the occasion of more important church holidays. 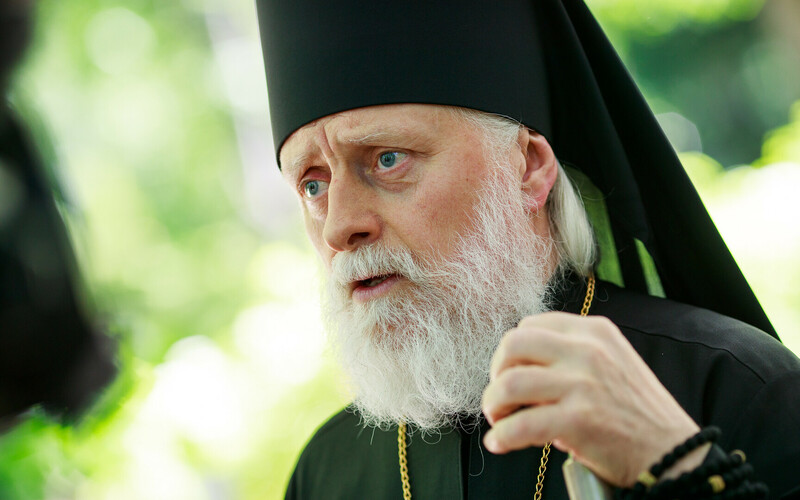 The metropolitan is the head of the Estonian Orthodox Church of Moscow Patriarchate, chairman of the Synod, and represents the church in relations with the state. 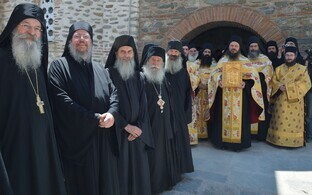 Metropolitan Cornelius died on 19 April at age 39.